Egypt international winger Ramadan Sobhi has finally returned to training, after missing out the past two months due to injury. 20-year-old Sobhi has only made a 6-minute cameo this season in Huddersfield’s 6-1 thrashing against Manchester City last August. 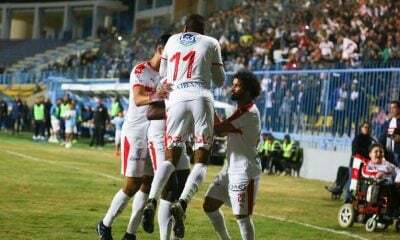 Ramadan’s injury kept him out from featuring in seven matches for his club as well as three Egypt national team Africa Cup of Nations qualifiers. 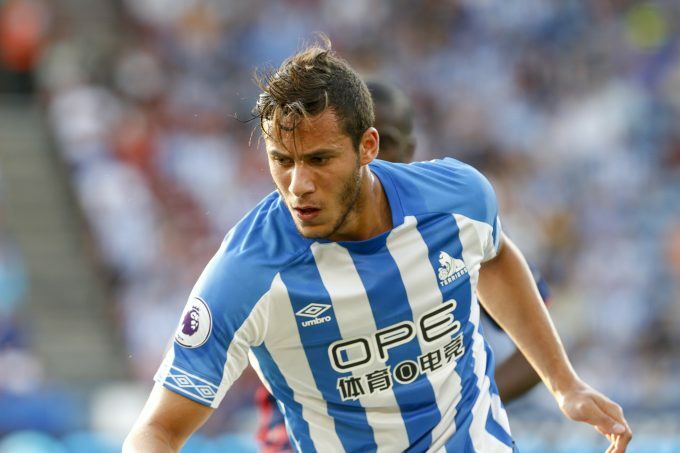 “Ramadan Sobhi is back in training; we have to see how he looks in training,” Huddersfield Town manager David Wagner was quoted by the club’s official Twitter account. Ramadan joined Huddersfield last summer after spending a much turbulent two seasons at Stoke City. The Egyptian signed for Huddersfield after the Potters’ relegation, in a deal which saw Tom Ince head the other way.